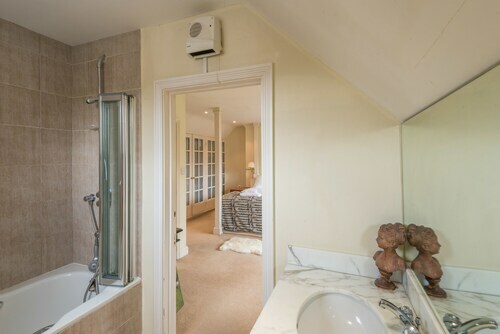 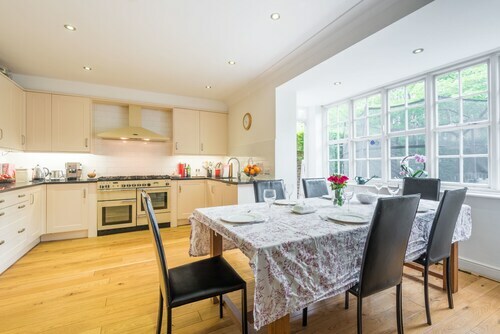 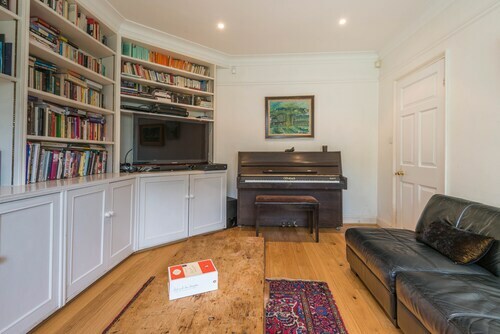 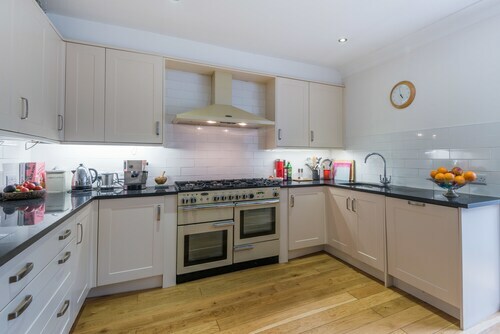 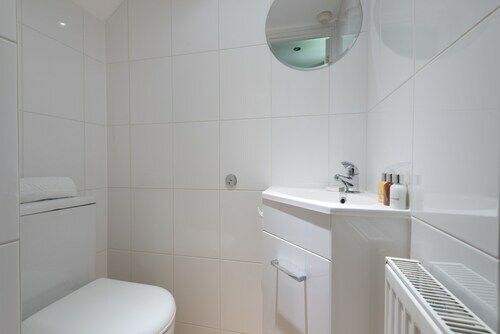 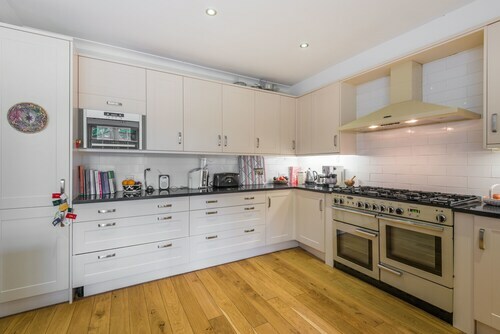 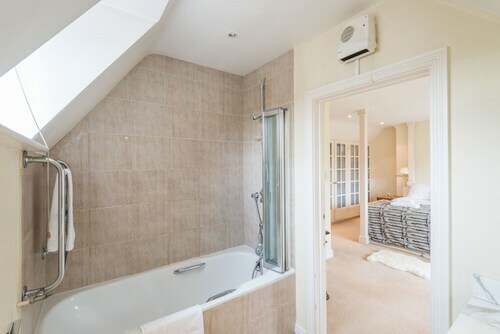 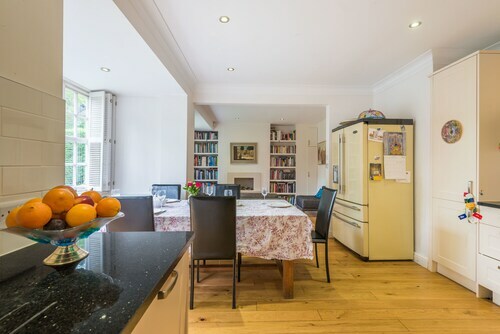 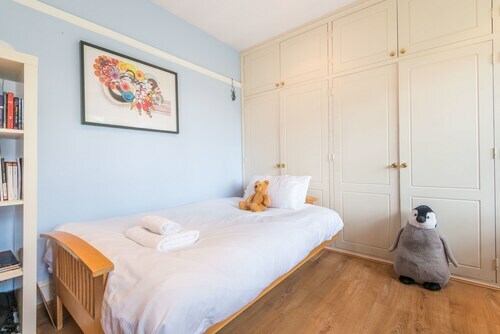 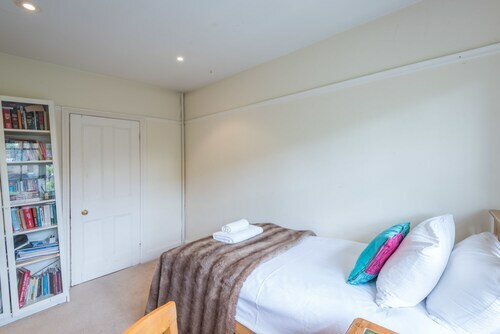 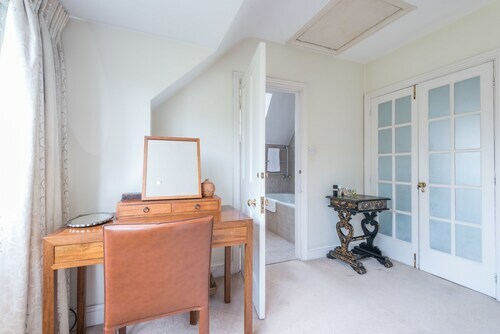 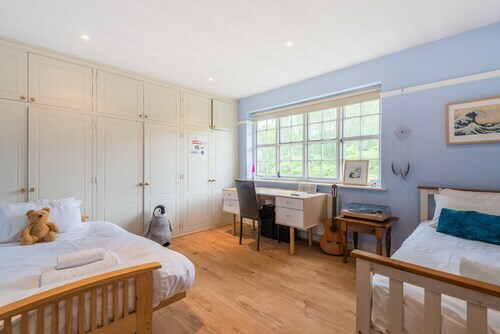 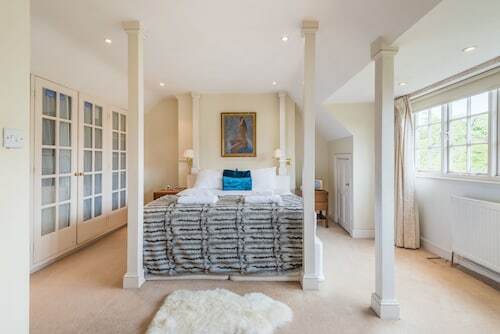 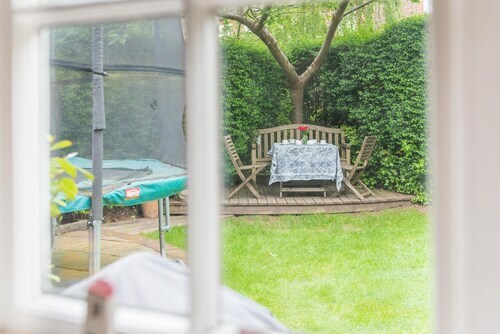 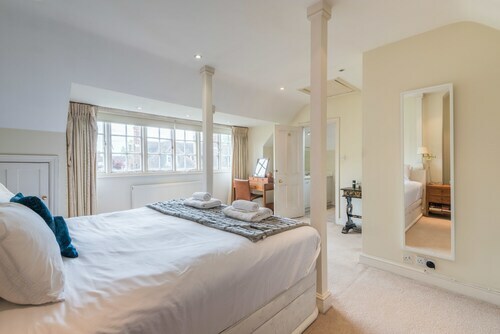 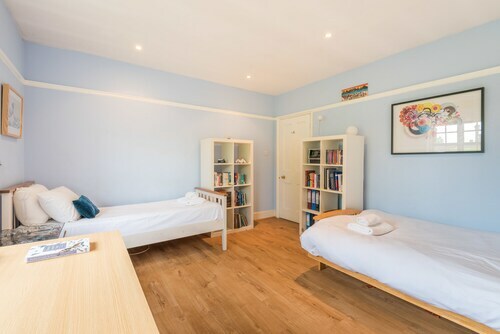 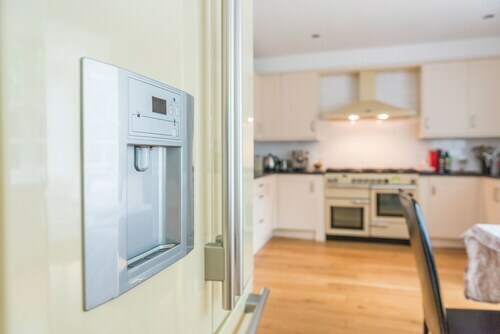 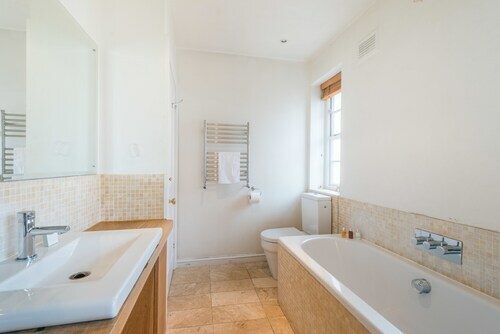 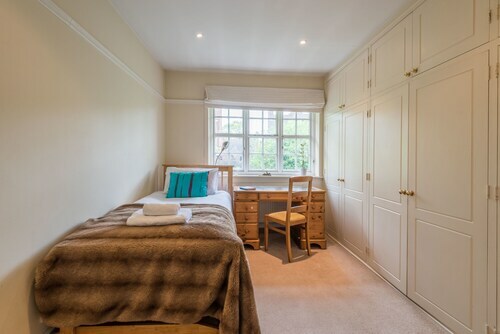 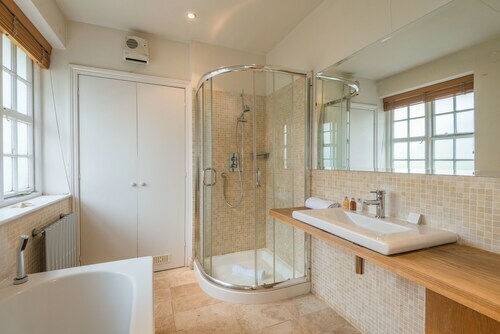 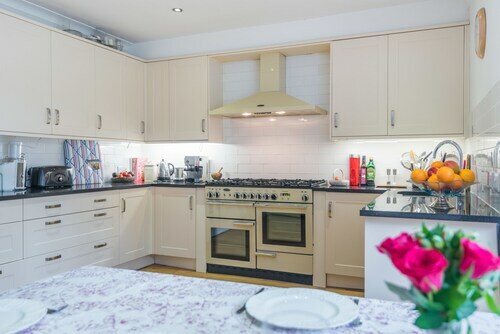 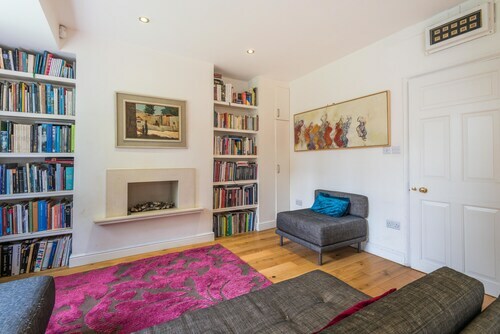 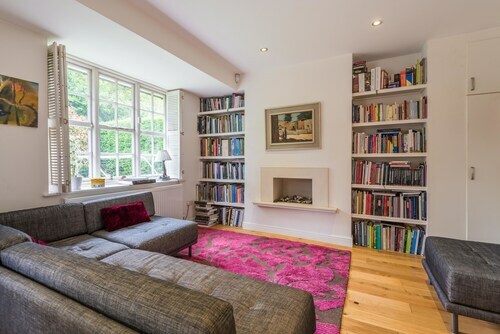 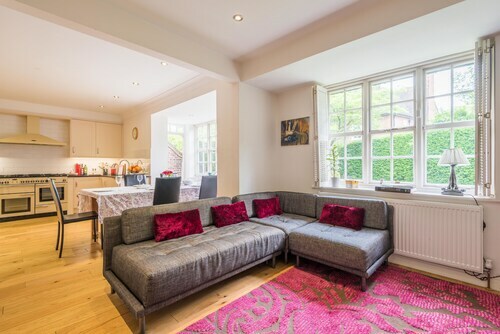 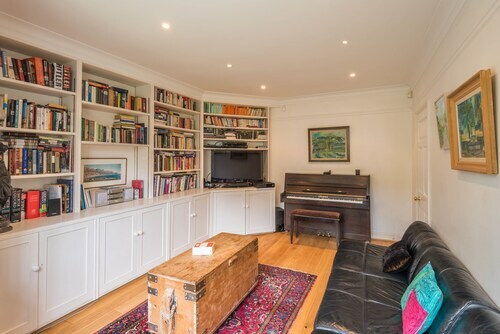 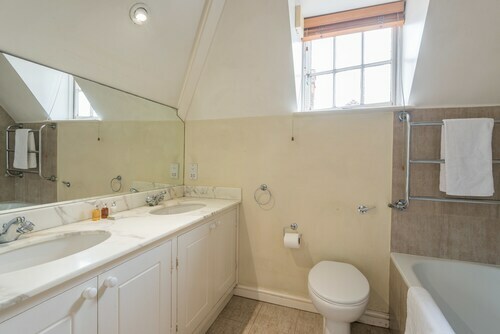 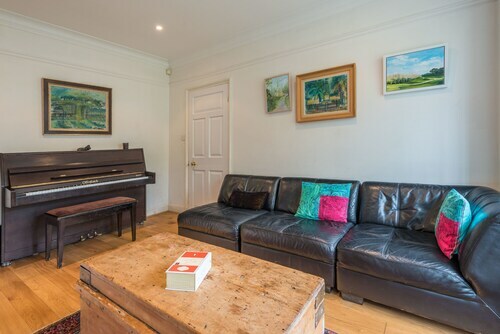 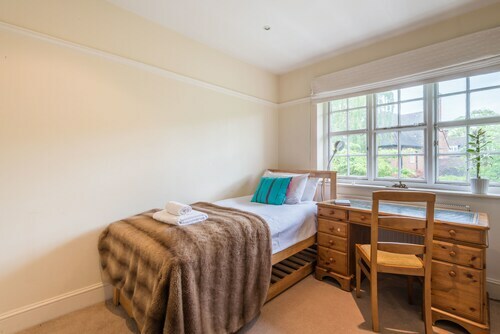 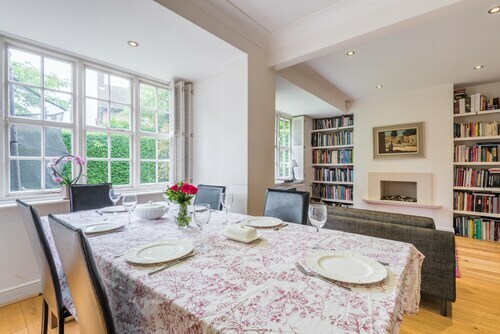 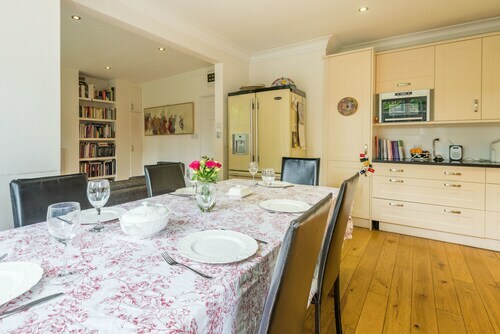 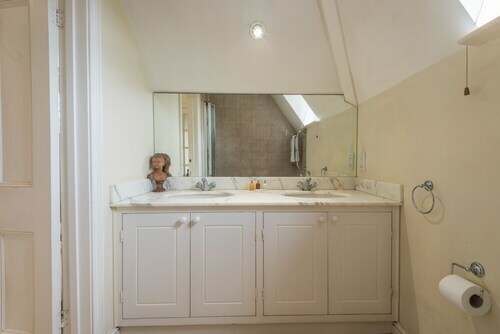 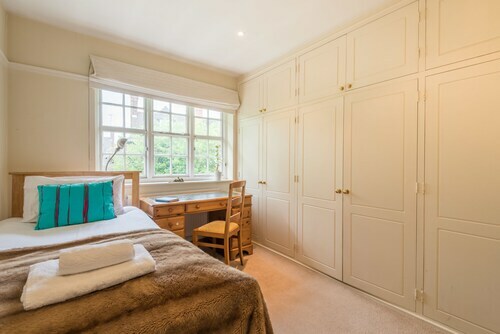 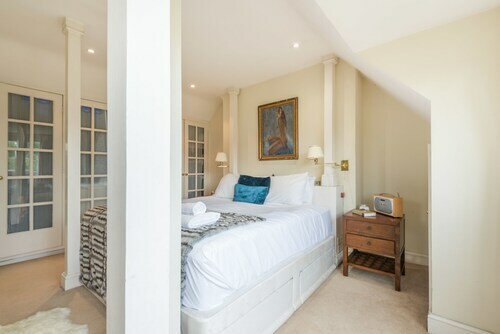 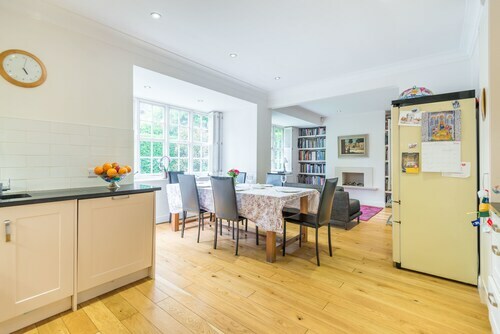 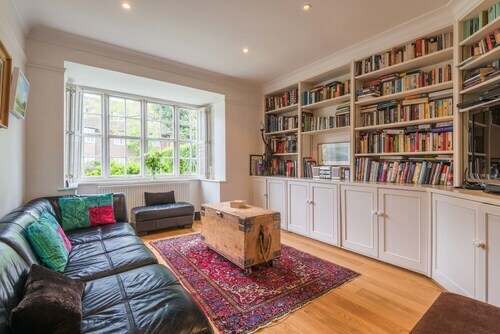 With a stay at Charming Golders Green Home by Hampstead Heath in London (Golders Green), you'll be 5.3 mi (8.6 km) from University College London and 5.5 mi (8.9 km) from University of London. 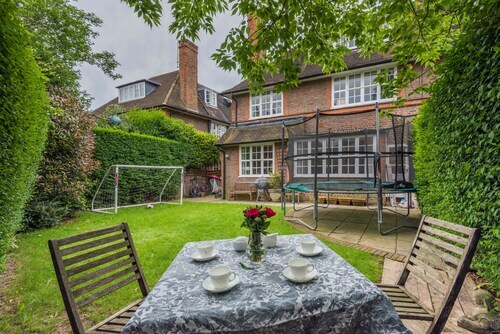 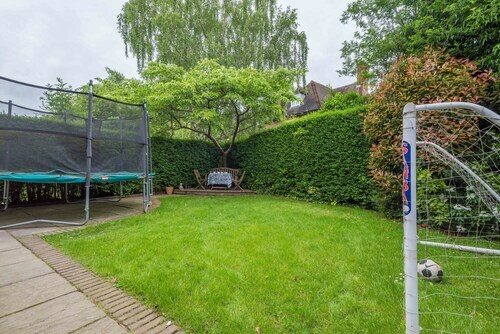 This 4-star vacation home is 6.4 mi (10.3 km) from Wembley Stadium and 6.6 mi (10.7 km) from Buckingham Palace. 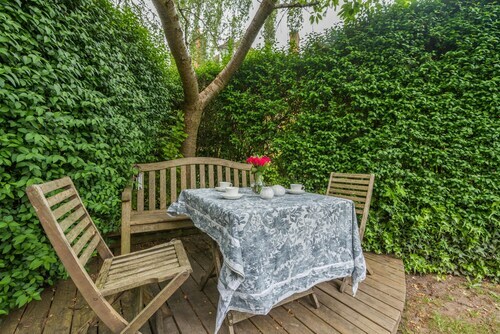 Take in the views from a garden and make use of amenities such as complimentary wireless Internet access and a television in a common area.Pets not allowed Check-in time starts at 4 PM Check-out time is 11 AMFeatured amenities include luggage storage and coffee/tea in a common area. 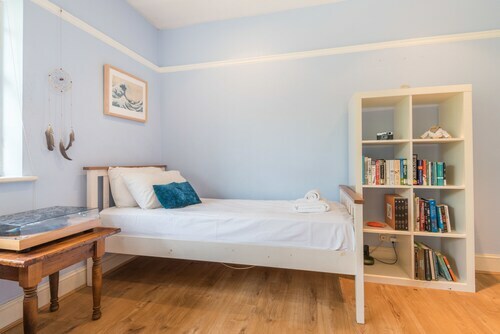 A train station pick-up service is available for a surcharge.Extra-person charges may apply and vary depending on property policy.